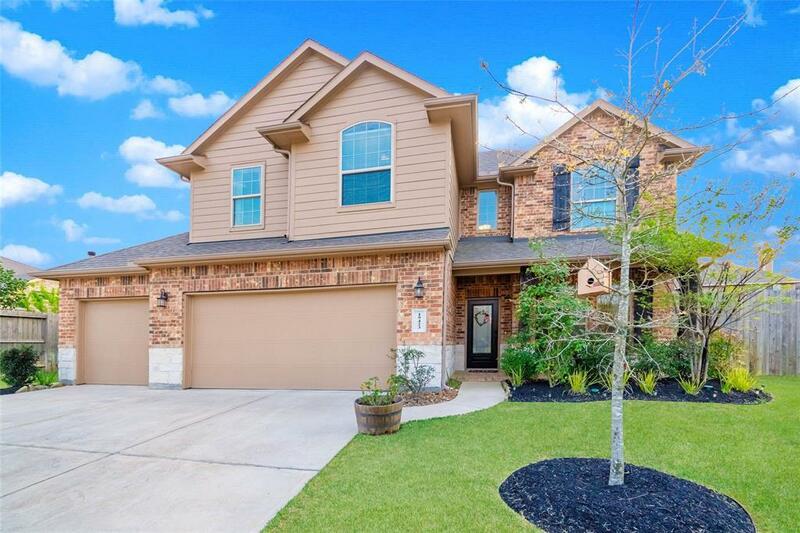 This spacious 4 bedroom 2.5 bath Sanctuary Subdivision home located on a private cul-de-sac offers comfortable space to live and entertain. 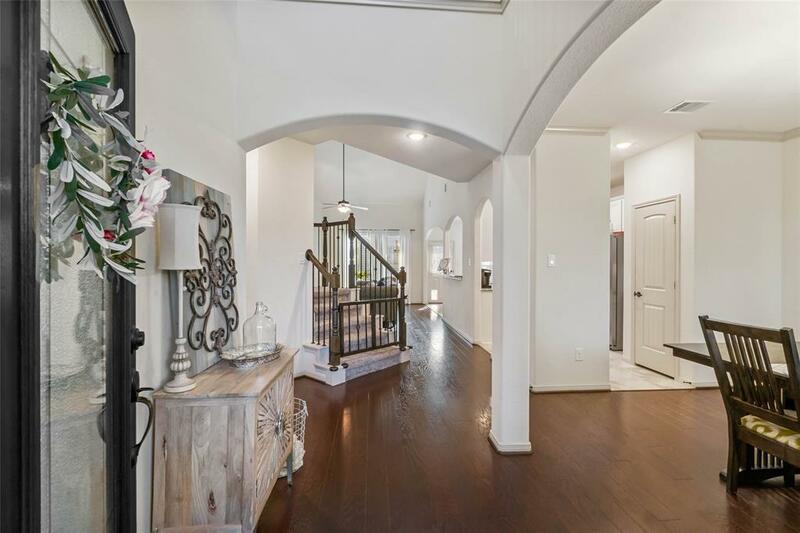 This 2-story estate is just the right size sitting at 2,277 SF, quiet well manicured neighborhood, high ceilings, beautiful rich hardwood flooring, upgraded carpet and padding, and 3 car garage. Get to cooking in this french country kitchen and take it outside to enjoy BBQ and covered patio dining space. Welcomed in by a grand entryway with views of the open concept living area, with master bedroom and utility room conveniently located on the lower level. Upstairs houses remaining bedrooms and large game room. 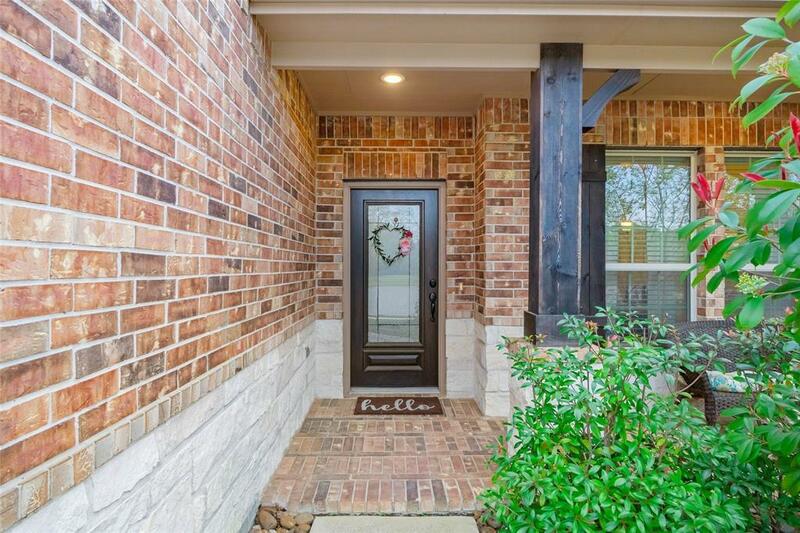 Gorgeous home, inside & out! Fridge, washer/dryer are negotiable. 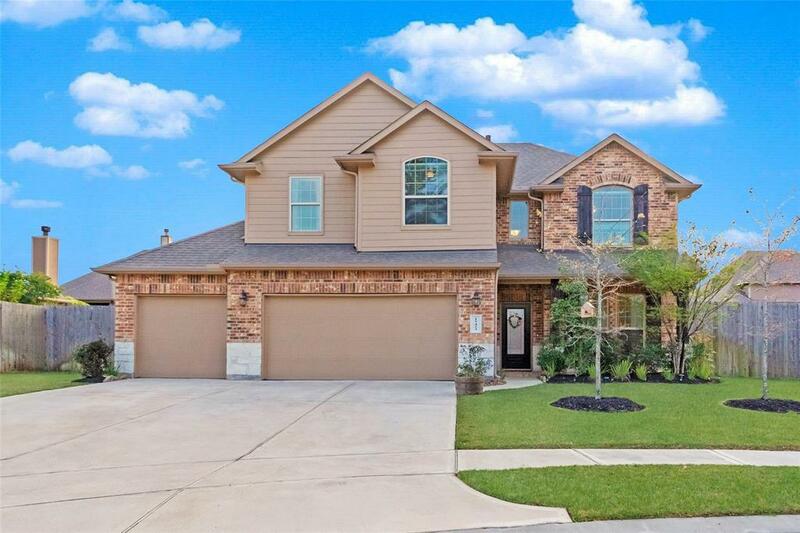 Minutes from I-45, The Woodlands & Surrounding Amenities. Premium Gated Living at an affordable price!